Similarly to roof tiling, tiling has been used to provide a protective weather envelope to the sides of timber frame buildings. These are hung on laths nailed to wall timbers, with tiles specially moulded to cover corners and jambs. Often these tiles are shaped at the exposed end to give a decorative effect. Roofs around the world vary greatly in style, and this means that many different types of roofing tiles are required. 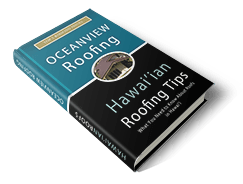 But whatever vision architects, designers and home-owners have for their roofing project, Oceanview Roofing has the right tile for the job. 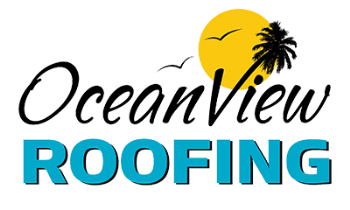 Oceanview Roofing supplies concrete and clay tiles in a wide variety of shapes, surface finishes and colours. Our superior-quality tiles are available with dirt-repellent, heat-reflective and algae-resistant coatings, and offer outstanding aesthetics. They come in single or multiple colours, and can be smooth or textured, with matt or gloss surfaces. And they are available in a wide range of sizes to meet customers´ requirements – our smaller tiles are perfect for renovation as well as restoration projects and stylish new-build houses.